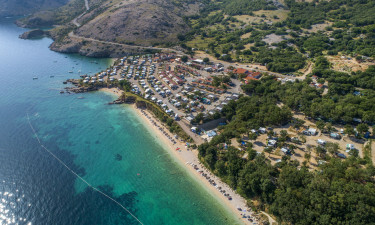 Set on the enchanting Krk Island, Skrila Sunny Camping provides sun loving families with the chance to enjoy the camping holiday of a lifetime. This enchanting experience has been thoroughly researched and perfectly put together by the team at LuxCamp. We know Camping Skrila Sunny Camping</strong> The coast of Krk Island stretches for more than 700 metres and boasts several different beaches for guests to check out. In addition to walking or cycling along the coast, nature lovers can also spend time hiking through the island’s rolling hills. 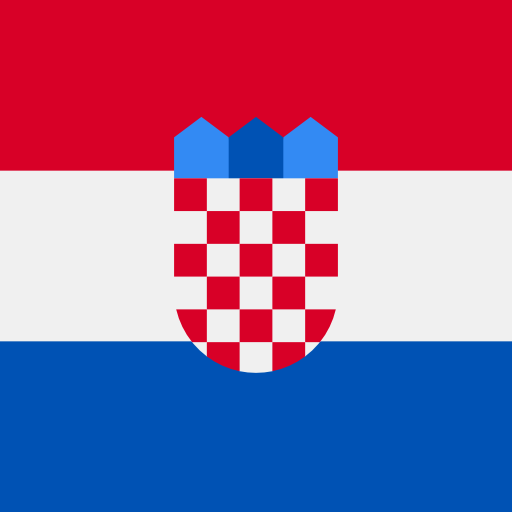 Why choose Camping Skrila Sunny Camping? 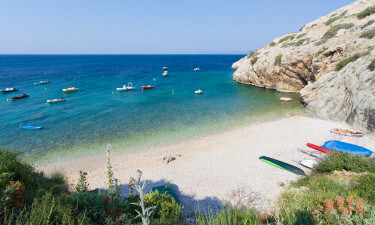 There are four different beaches within walking distance from Skrila Sunny Camping, which means that guests will be able to simply stroll from their mobile home to the sand. People who enjoy diving and snorkelling will find that the water is crystal clear and is home to an interesting underwater world. Skrila Sunny Camping comes complete with a Jacuzzi where guests can unwind in style while gazing out at the ocean. The water that laps the beach boasts very gentle waves, which makes it a safe place for even young children to splash around for a while.